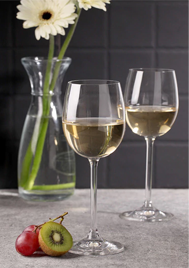 Clearly, you are a wine enthusiast, just like us. 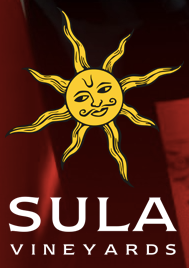 About 10 years ago Indian wines and Indian wineries were almost unheard of. They did exist, but didn’t have a presence or did not show any promise in the Indian wine market, let alone the international wine scene. But today, that has changed quite drastically. 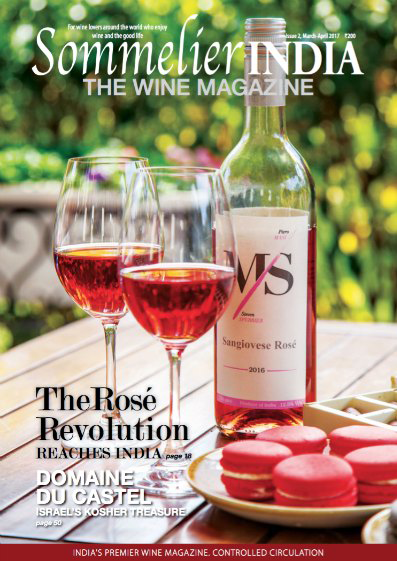 India is more of a Rum & whisky drinking nation but with Indian Vineyards and Wineries popping up across the country, especially in Nashik and Karnataka, Indian Wine’s and Indian Wine Brands are making waves and gaining recognition not only domestically but internationally as well. 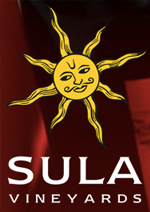 The top 5 Indian Vineyards and Wineries which Include the three large players in the Indian Wine industry- Grover Vineyards, Indage (Chateau Indage) and Sula Wines, who together enjoy over 90% of the total market share. However, this has not stopped new entrants and more Indian Wineries joining in the competition as the demand grows tremendously. 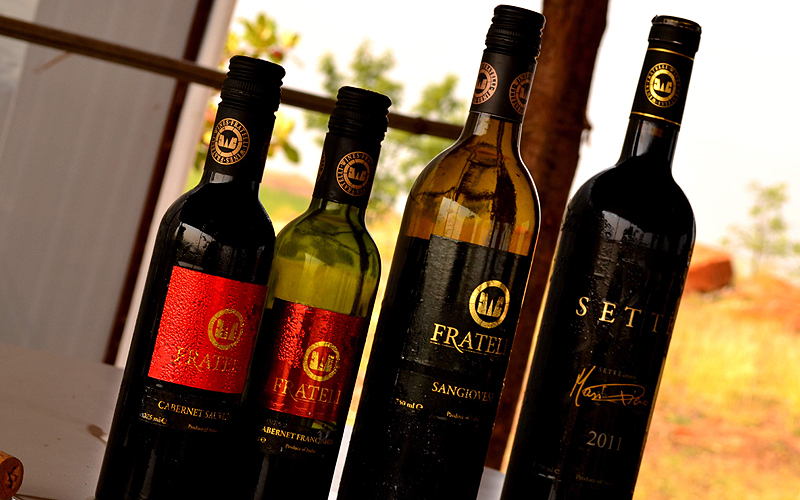 There are many Here are the top red wine brands in India today, based purely on research of articles, reviews and discussions online and of course…personal taste. I am no wine connoisseur so this by no no means is a definitive guide but merely step towards making wine buying a bit easier. 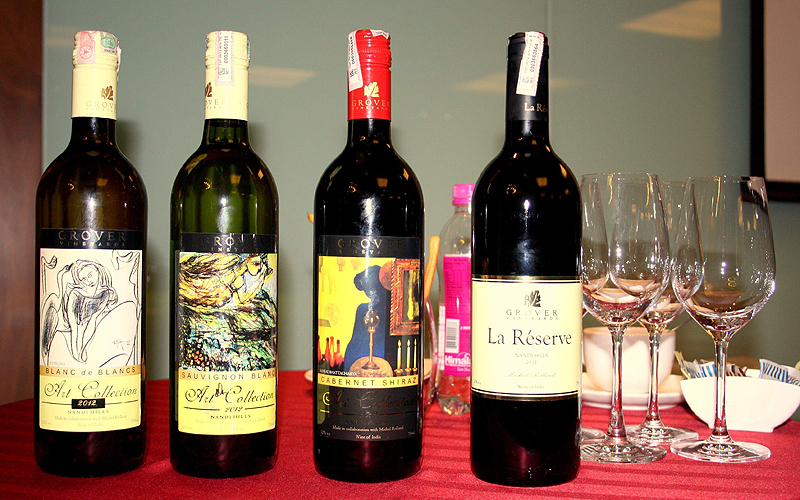 These are the popular and best wine brands (Indian and Foreign) available in India. Do check them out and lets us know which one is your favorite in the comments section below. 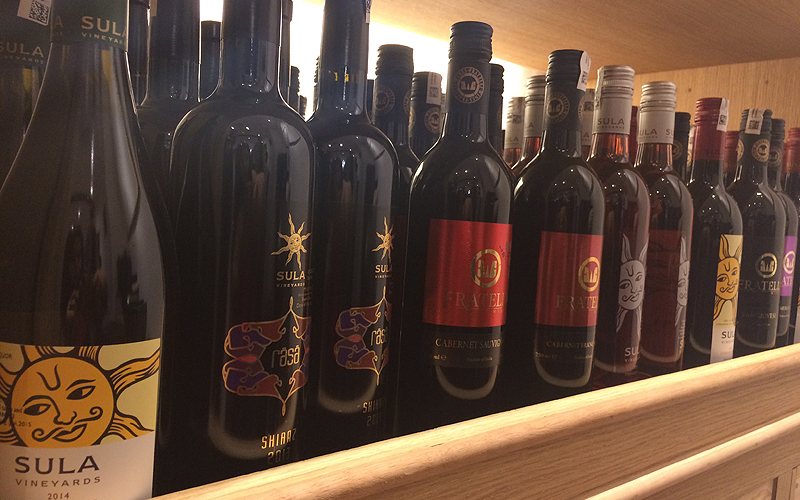 Or, if you think we missed out on a Red Wine which is worth a mention here in the list of red wine brands we created, tell us in the comments section and we will add it to our list. 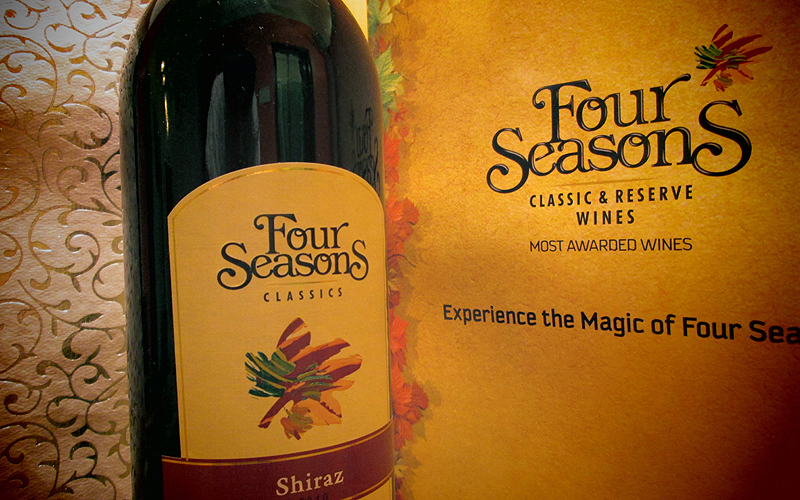 Awarded ‘Best New World Red 2005’ by the Decanter magazine. 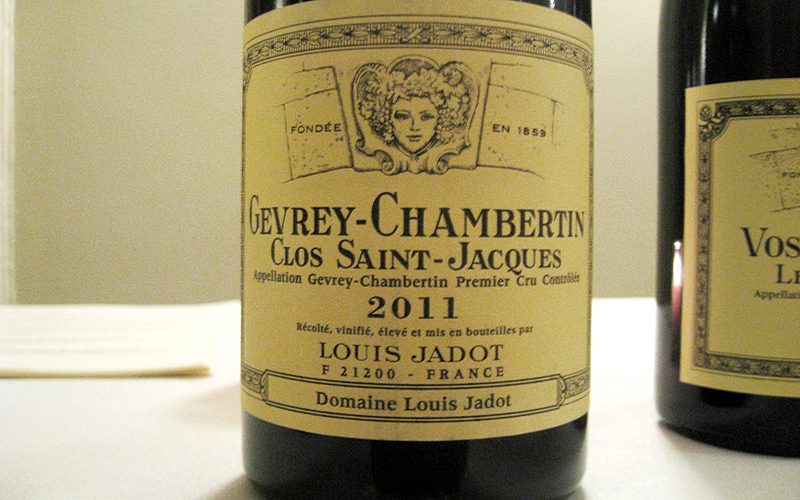 Aged in french oak barrels, this has a luscious bouquet of fruit and spices with a distinctive oak flavor. 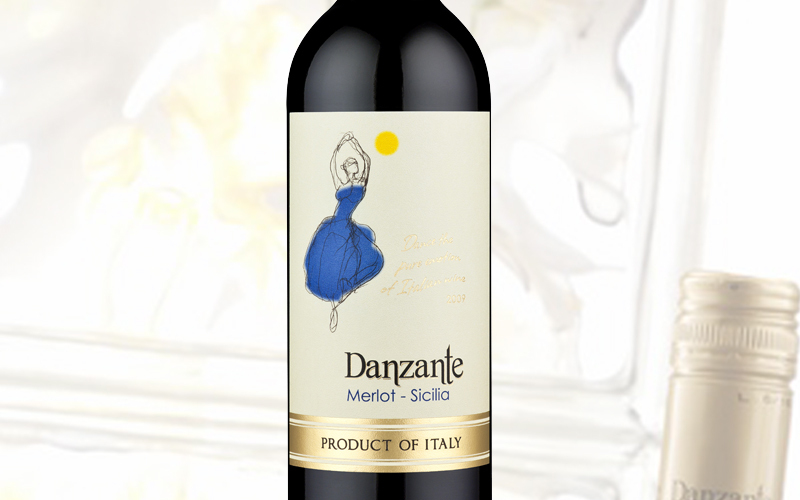 It luscious ripe fruits and an exquisite hint of spices. 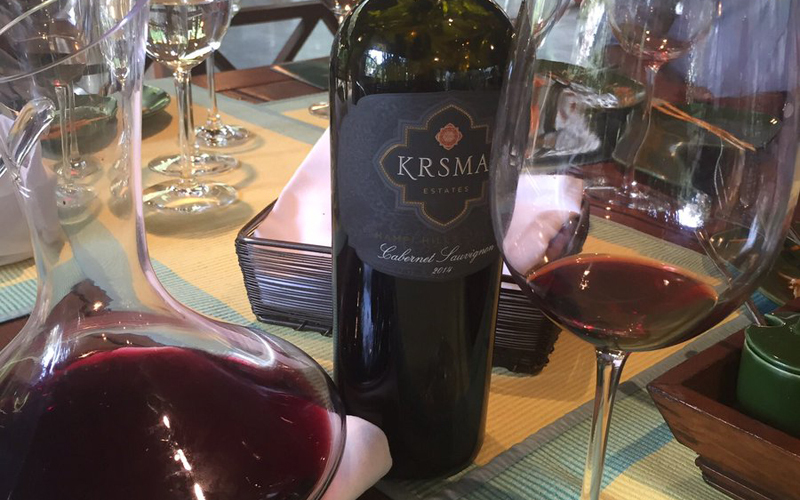 It is an attractive wine that will complement roasted lamb, tenderloin and will also perfectly match Indian specialty such as mutton biryani. Best enjoyed with stronger meats, game and spicy food. 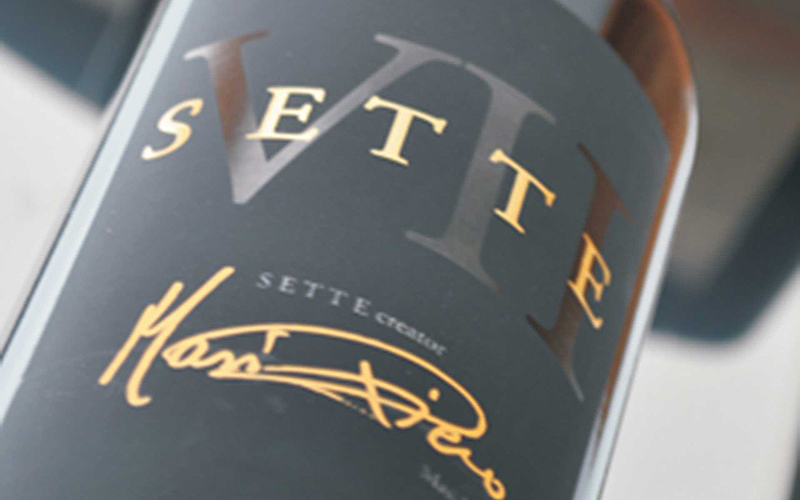 This intensely aromatic deep red wine with spiced and candied prune notes just dances on the palette. 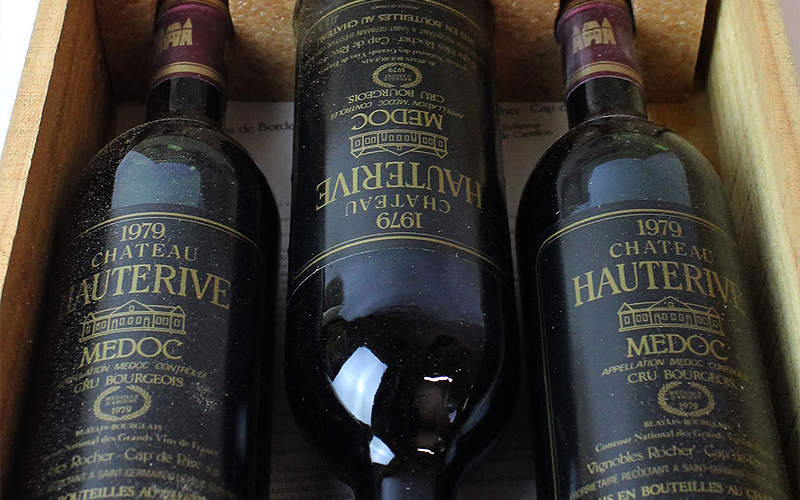 It is a very smooth wine with a hint of oak that which leaves a lingering taste. 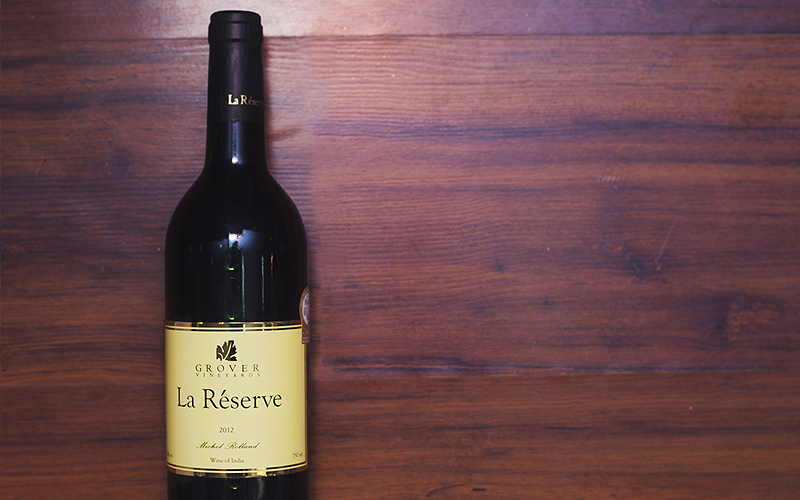 The strong tannins of Cabernet and the elegance of Merlot bring pleasure to ones palate when this wine is combined with grilled red meat, game and fowl. 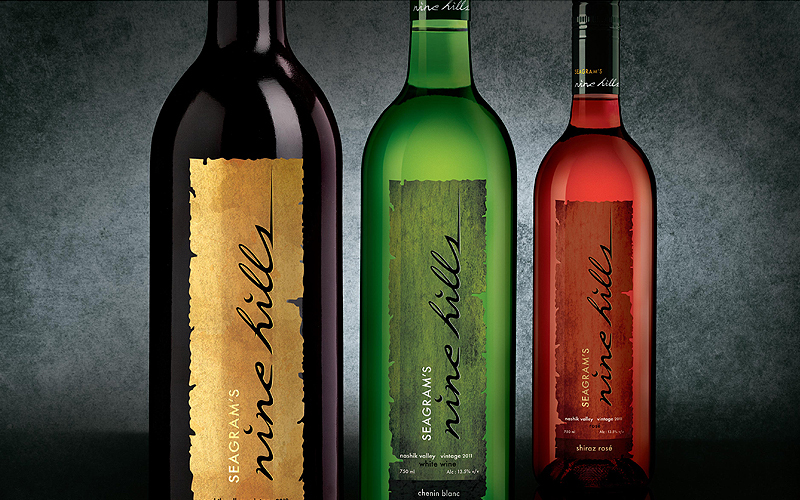 Nine Hills stands apart with its soft tannins, which make it drinkable, just enough spiciness, long aftertaste, and a memorable mouth feel. Great for a mutton burra platter, but not a food wine for vegetarians. 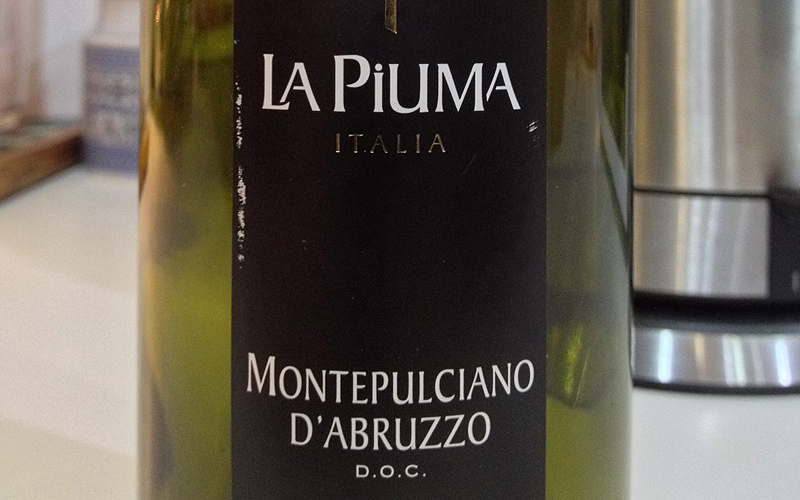 A smooth-tasting wine, it is nicely balanced and drinkable. Syrah Reserve has been barrel aged in European oak for 9 months – this imparts an extra smoothness and okay notes to the wine. 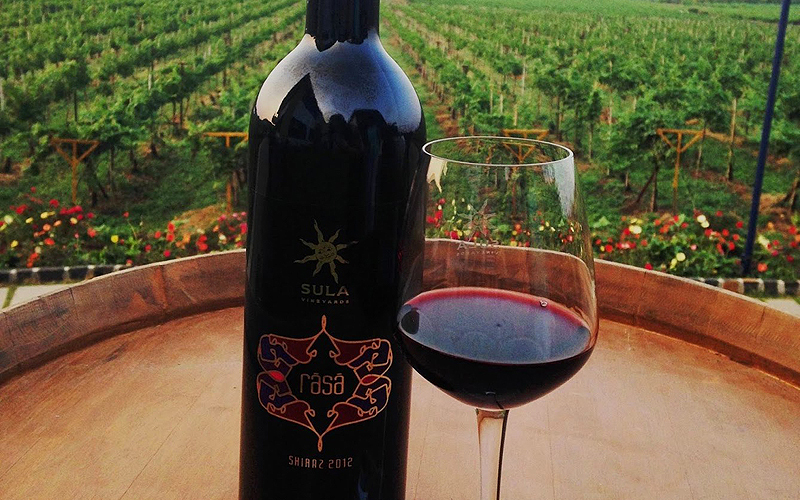 A delightful symphony of spice, pepper and berries, this wine is just what you’d order with your sheekh kebabs. 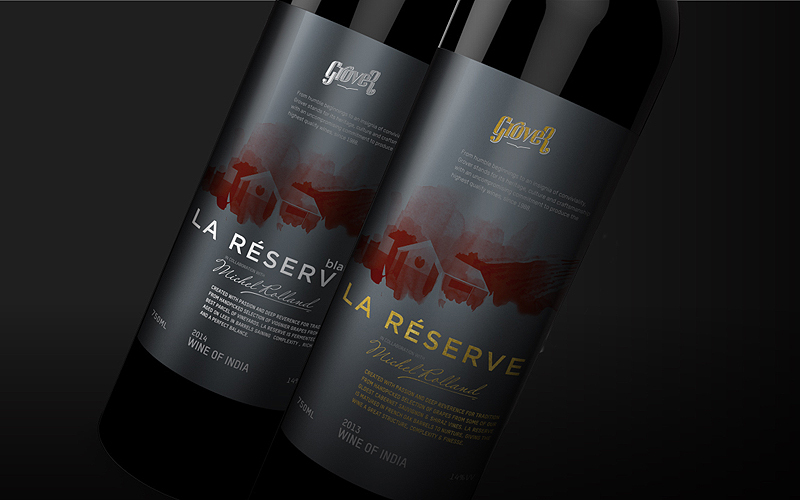 Grown on the hills of the Dindori Estate in Nashik and aged for a year in new oak, the Dindori Reserve Shiraz is fragrant, elegant and smooth, with lush berry flavours and silky tannins. Best paired with grilled meats and seafood, spicy Mexican dishes, or pizza. 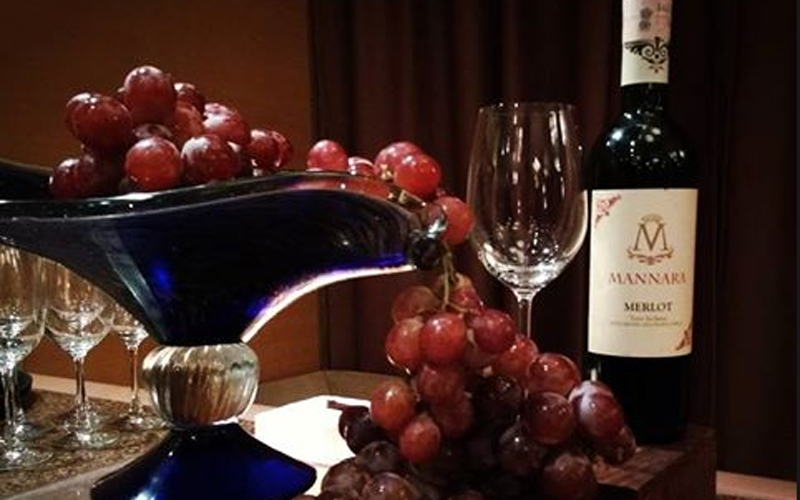 This deep, ruby red wine is a blend of Cabernet Sauvignon and Syrah or Shiraz grapes, Full bodies, with a rich bouquet overlaid with notes of spices, it has delightfully delicate, lingering taste. A luscious, jammy red Zinfandel redolent with blackberry aromas and cinnamon and plum flavours. Balanced, spicy, supple, delightful! 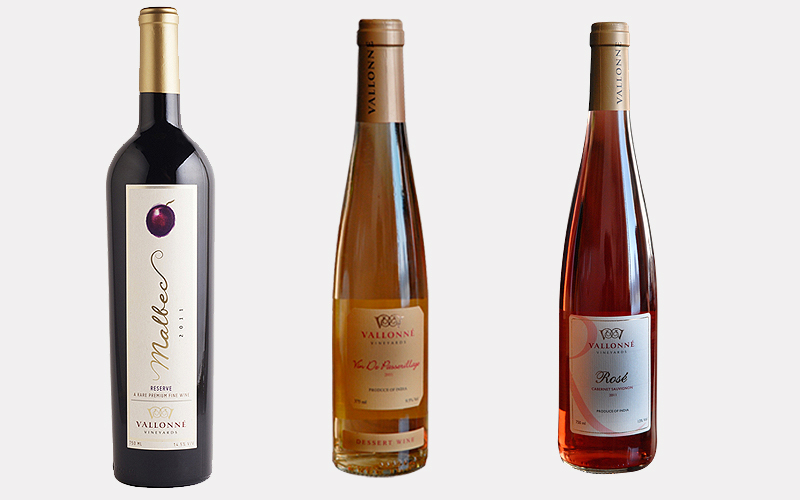 Pairs with pizza and hearty pasta dishes. 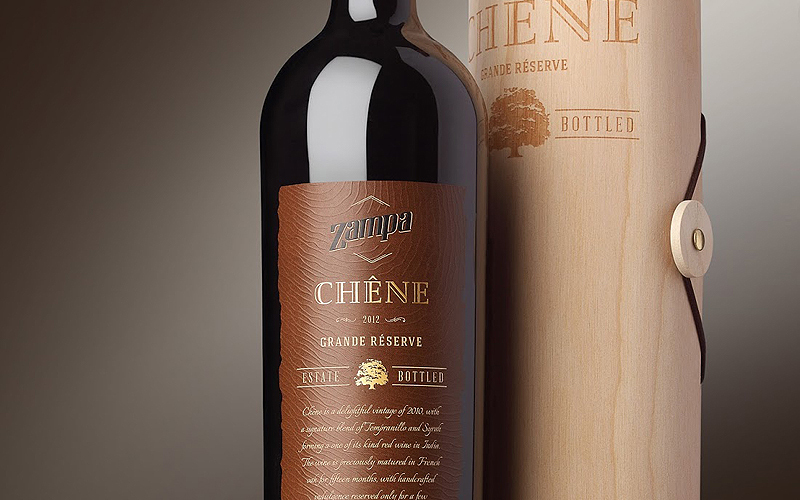 The Zampa Chene Grand Reserve is deep and intense ruby color. It sits light on the palette, kicking off with fruity notes and a refreshing aftertaste of vanilla and cinnamon. 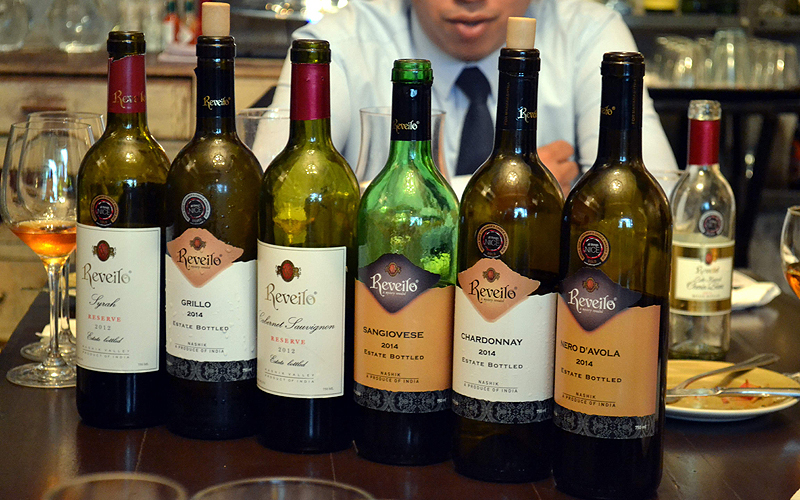 It pairs well with a varied selection of meats and stews; serve at 16°C-18°C. 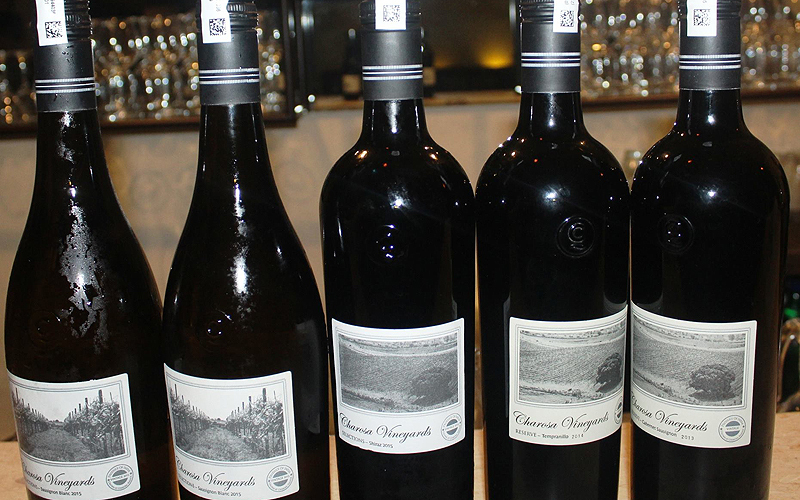 This is one of the wines that are known for taste, quality, and class yet affordable. This is a Nashik based brand and can be availed at Rs 850 for 750 ml. 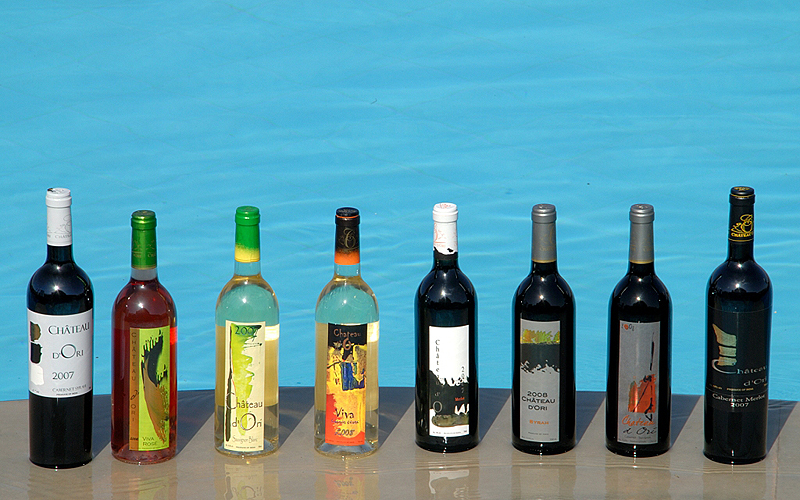 This is the best of wines available in the Indian market. 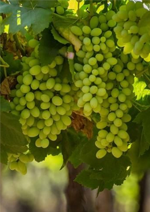 This is a brand Frantiis Vines and is known for the aroma and flavours. This is one of the most popular brands in India and is known for taste. It is highly priced and is available for Rs 1650 for 750 ml. 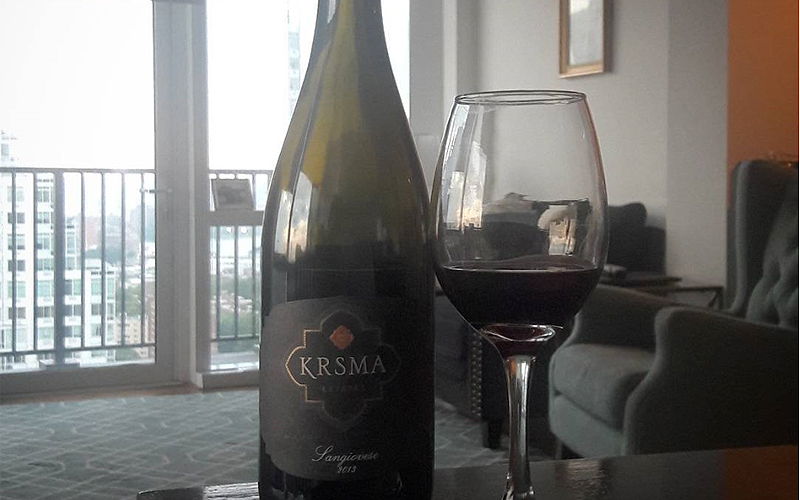 This is one of the best wines available in Indian market. This is perfectly blended with red meat, blackberries, cheese, mushrooms and spices. It is fairly priced at Rs 900 for 750 ml. 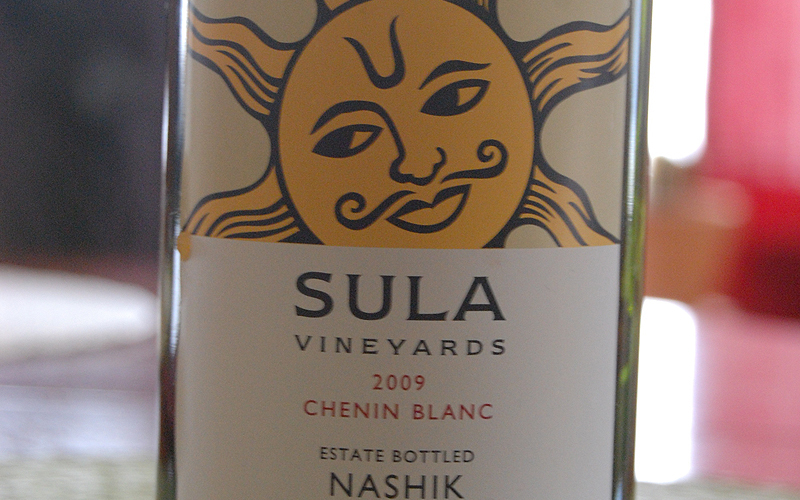 This is one of the best wines in the Indian market. 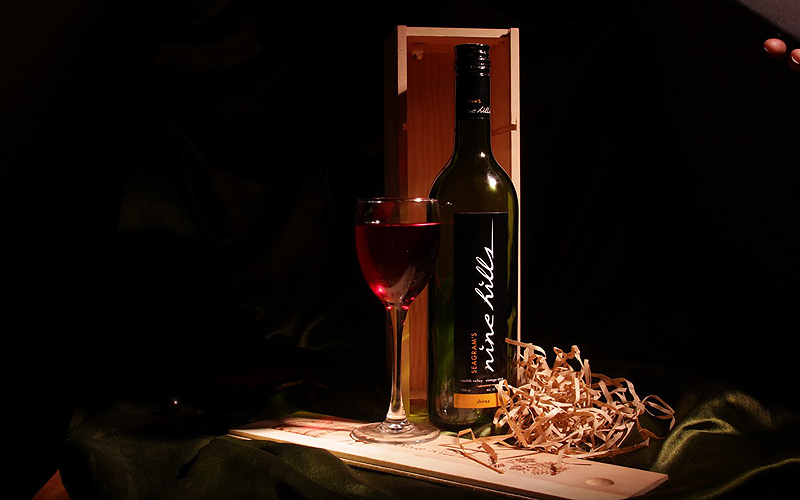 The Nine Hills is one of the wines that have fruity flavours. The Nine Hills has special flavours strawberry and Cherry. It feels great with dry food and spicy food as well. 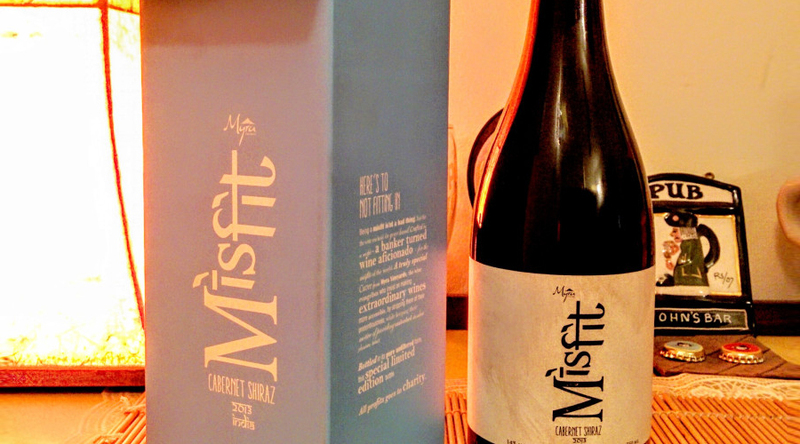 It is quite fairly priced at Rs 575 per 750 ml. This is a Tuskan brand that is known for the delicious taste and flavour. This is one of the best wines for the aroma. The best part is that it is available for only Rs 850 per 750 ml. 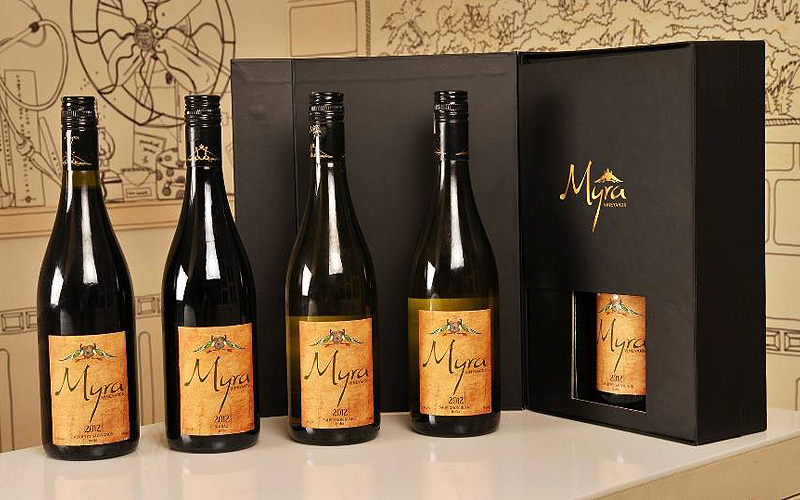 Myra Shiraz is a medium-bodied, fruit-driven wine has supple tannins and an elegant finish. While wonderful by itself and paired with grilled foods and hard cheeses, it also lends itself to experimentation with your palate. 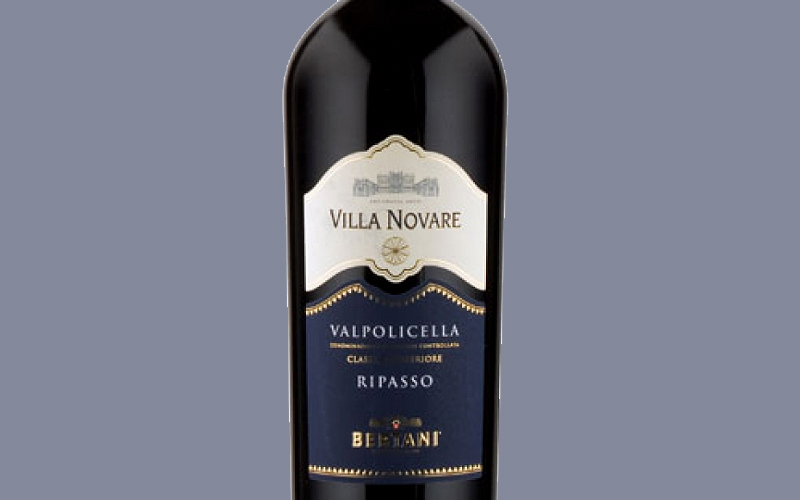 It is a smooth, medium-bodied wine bursting with rich berries, spice flavours and delicate oak aroma which intensifies your senses, pair it with lamb, meat sauce, pizza and pasta or enjoy this luscious wine as it is. 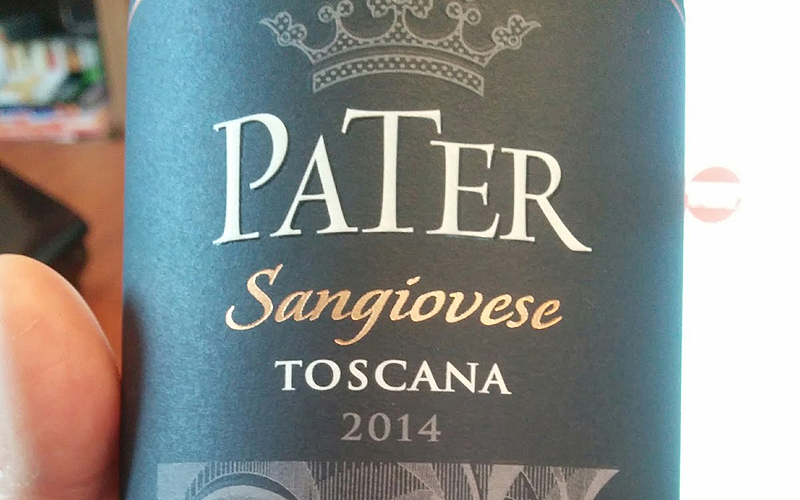 This classic Sangiovese has a lovely garnet colour with aromas of cherries, berries, spice and a hint of jasmine. 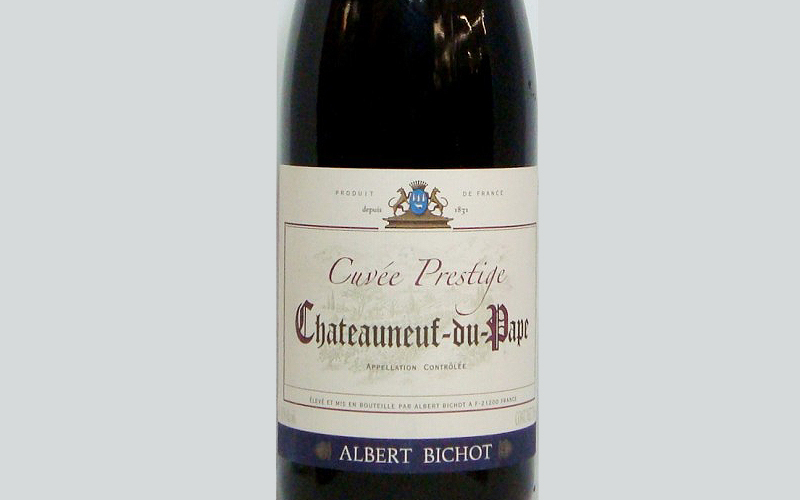 The palate has defined cherries and brown spices with a pleasant smooth finish. 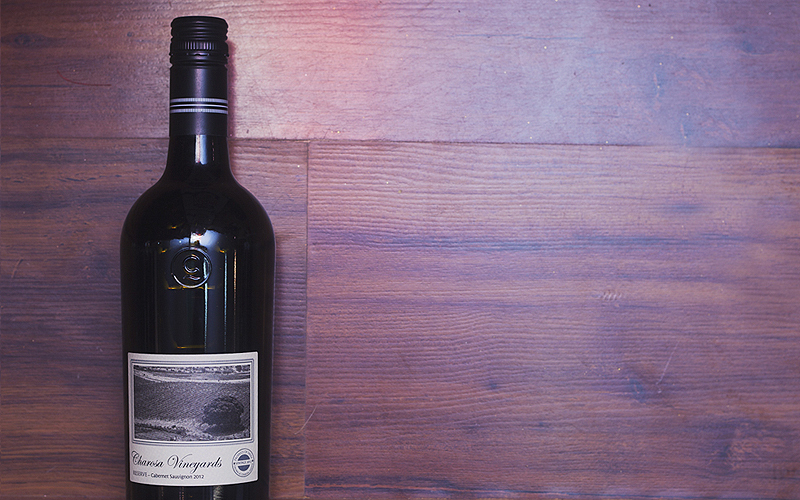 Classic new world bold, robust Cabernet Sauvignon with fruity red berries, cherries and spice. 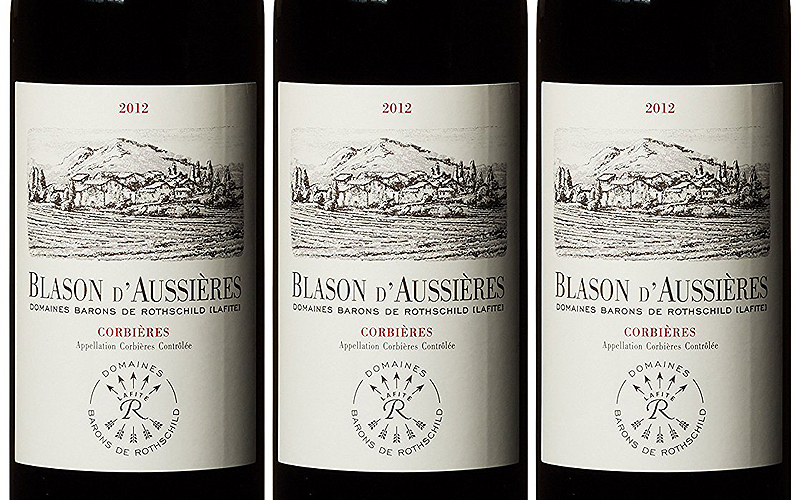 Well integrated, soft velvety tannins make for an unforgettably intense finish. 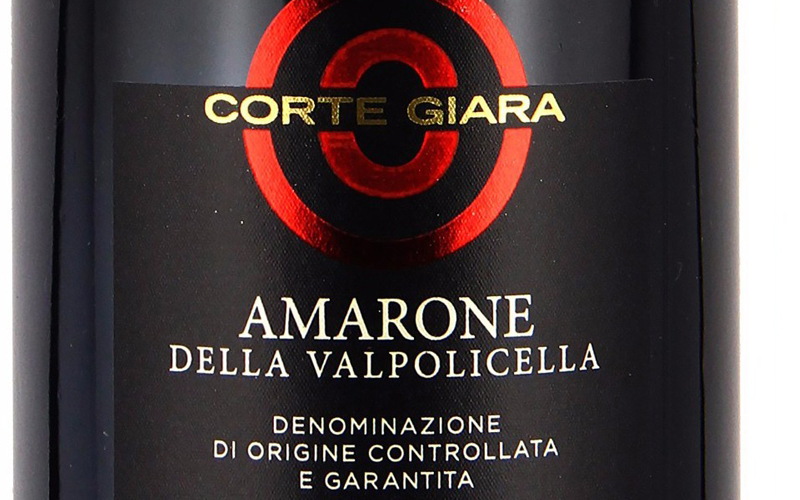 Dark ruby red in color, this wine is filled with rich Coconut, Vanilla, Chocolate and Raspberry aromas. 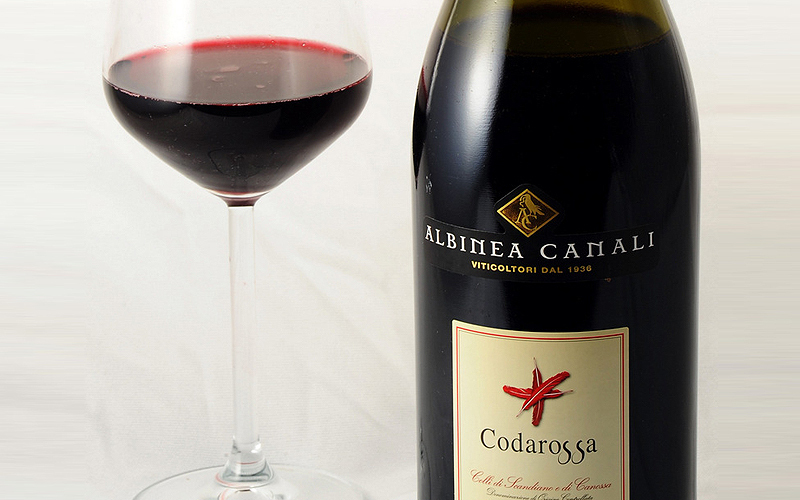 A medium-bodied wine which has an excellent concentration of warm red fruit flavors like Raspberry, Strawberry and Plum, distinctly ripe and fleshy. 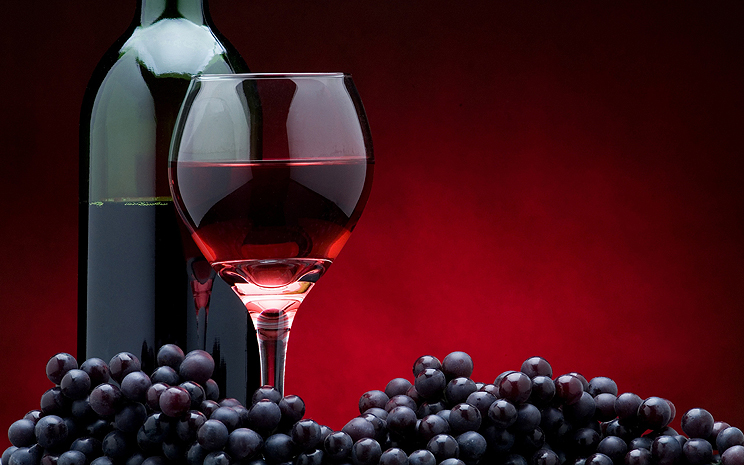 Tempranillo Reserve is a well-balanced wine which signs off with a perfectly round and soft finish. A blend of fresh dark fruits like Raspberry, Strawberry, Cherry and Vanilla lends to its toasty aroma. This ruby red, mid palate wine expresses ripe red fruit and mature tannins, and boasts of a great spicy finish with a hint of Oak. 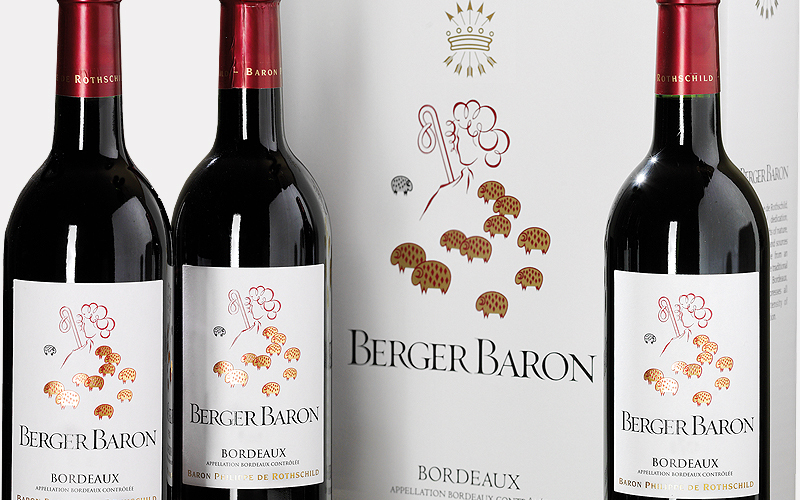 A limited edition wine with just 973 bottles of the 2013 vintage, this wine is full bodied with subtle velvety tannins, plush texture and smoky hints of raspberry and blackberry. 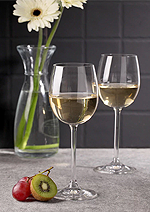 The oaked aromas are in perfect harmony with tones of toast and vanilla. 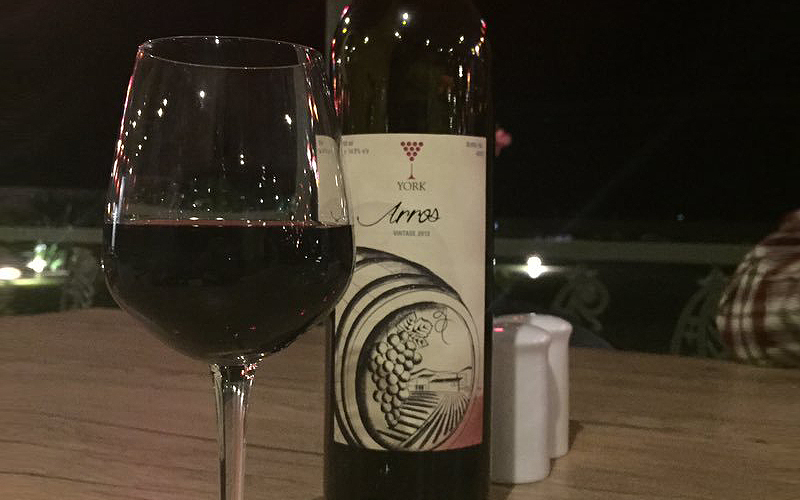 Arros is a reserve blend of Shiraz & Cabernet Sauvignon. 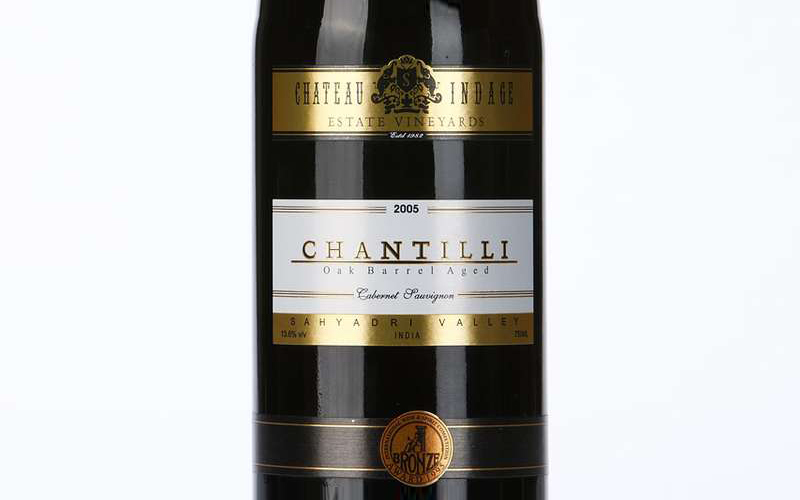 The chalky tannins and burst of cranberry, peppers, caramel, dark chocolate & tobacco on the palate make this wine an ideal companion to grilled or tandoori meats, steak & cheeses. 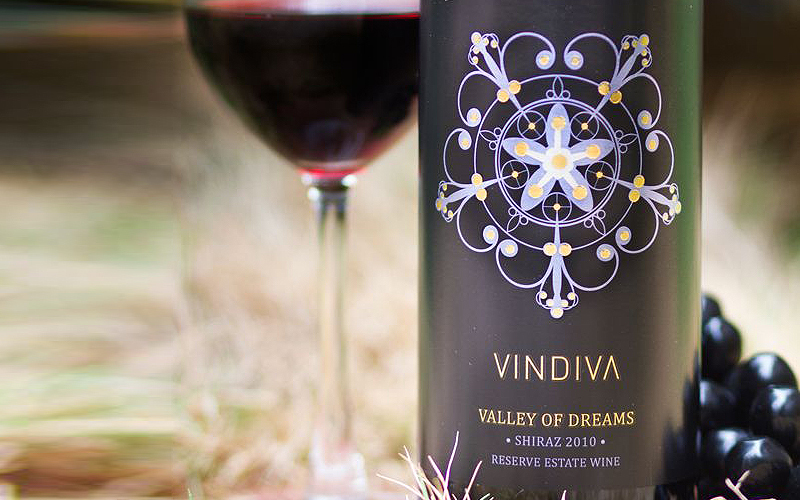 Vindiva Shiraz, ruby garnet color; intense nose of raspberries, hawthorn berries and spices. 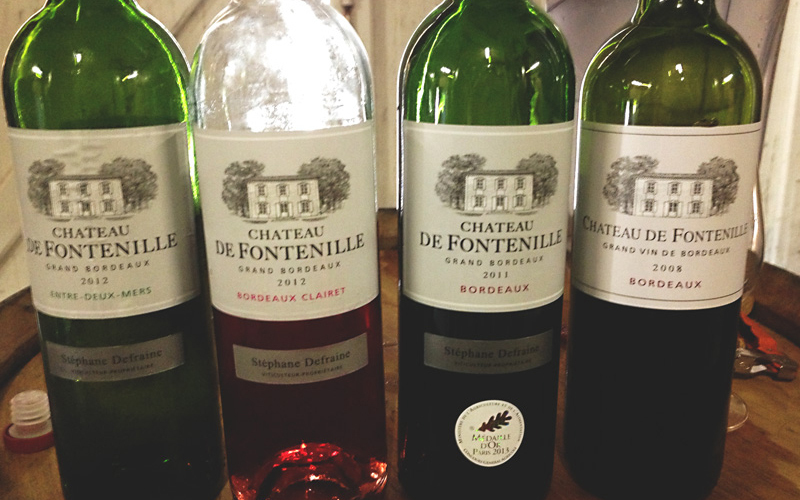 Very expressive flavors with a long, elegant finish. Perfect with lamb and all other red meat dishes.